Experienced and award winning wedding photographer and videographer in northamptonshire. 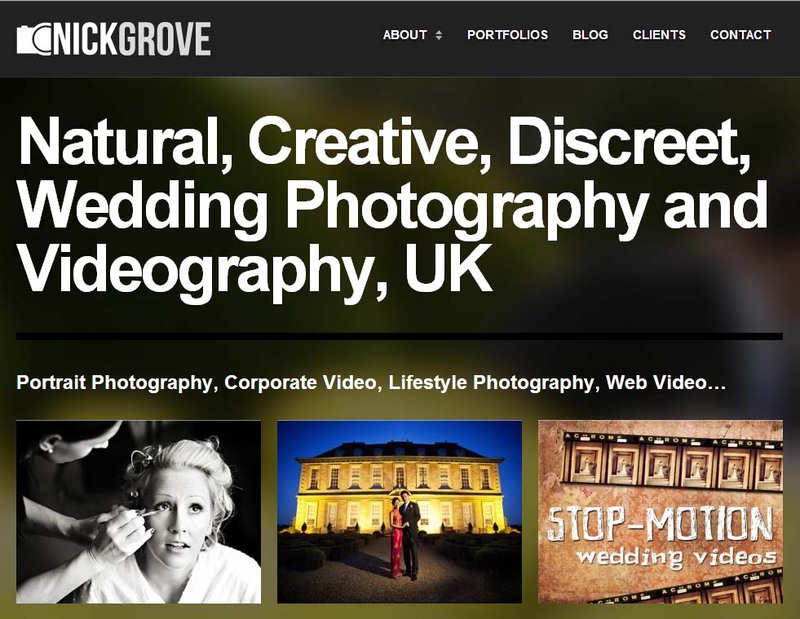 Natural, creative and discreet wedding photography and video services covering all the UK. We are a husband and wife team of professional wedding photographers who cover the East Anglia region. We offer an affordable service to suit most budgets. We are also members of the society of Wedding and Portrait Photographers. Northamptonshire’s Leading Contemporary, Documentary Wedding and Portrait Photographers. We have a unique style that is relaxed, exciting, unobtrusive yet totally contemporary, stylish and flexible to your individual needs.